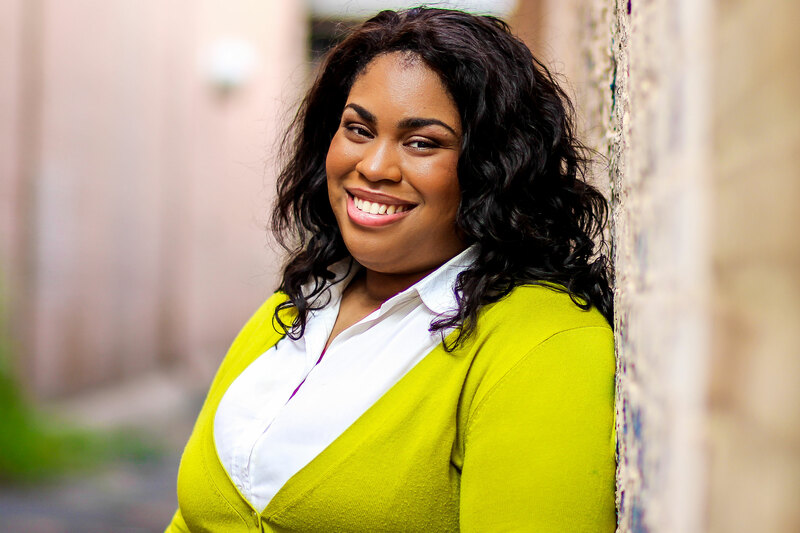 Angie Thomas is the brilliant author behind the genius 2017 novel “The Hate U Give,” a story about a 16-year-old black girl named Starr Carter who sees her best friend shot and killed by a white police officer. Since its release in February 2017, Thomas’ young adult novel has dominated the New York Times Bestseller list, making history by staying on the list for more than 100 weeks. While its ranking would sometimes fluctuate, it routinely climbed back to the top in no time. After achieving such popularity, Thomas certainly earned the right to rest on her laurels, but the acclaimed writer has done no such thing. Instead, she began work on her sophomore project almost immediately. Strategically keeping everything on the down low, Thomas has teased readers by releasing tiny bits of information about her second book. In response, fans have pieced together any and all available details, which has led to a patchwork understanding of what her next project will look like. From what fans have gathered so far, the book will follow the story of Bri, a 16-year-old black girl who is the daughter of an underground rap legend who died right before making it big. 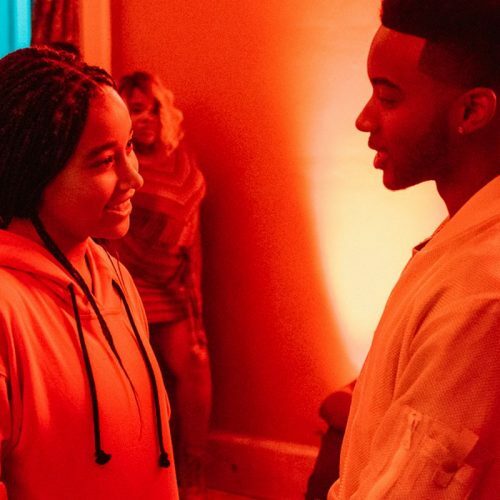 After her mom loses her job and their family’s living conditions deteriorate, Bri realizes that her aspirations of becoming a great musician need to become a reality for her family to survive. Even after her first project reached widespread commercial and critical acclaim, Thomas has repeatedly underscored the troubled beginnings of her life. In her childhood, Thomas experienced poverty firsthand. She was raised in an underprivileged environment, which she has said permanently affected her state of mind. Last summer, after she teased the opening line of the book, comments flooded her social media with words of both support and impatience. 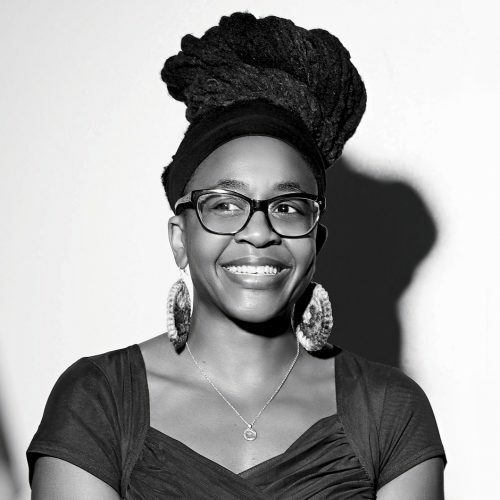 Later, she released the cover art for her new project, titled “On the Come Up,” which echoed the style of her debut novel. She initially said the book would be released in June 2018, but soon after announced a different publication date, Feb. 5, 2019 — almost a full year later. While the news initially disappointed fans, given that Thomas was hard at work making sure “THUG” was successfully adapted into its on-screen version, her readers understood the delay, preferring to read a better version of the story later rather than a rushed one sooner. While Thomas’ writing is roundly lauded for its intricate plot and clean prose, her novels have also been praised for their racial representation. Many African-American readers, as well as Hispanic fans and other people of color, resonate with the lives of Thomas’ characters, their living conditions and struggles. Many also can draw parallels between their lives and Thomas’. In addition, the young novelist handles delicate subjects, like police brutality, with finesse. 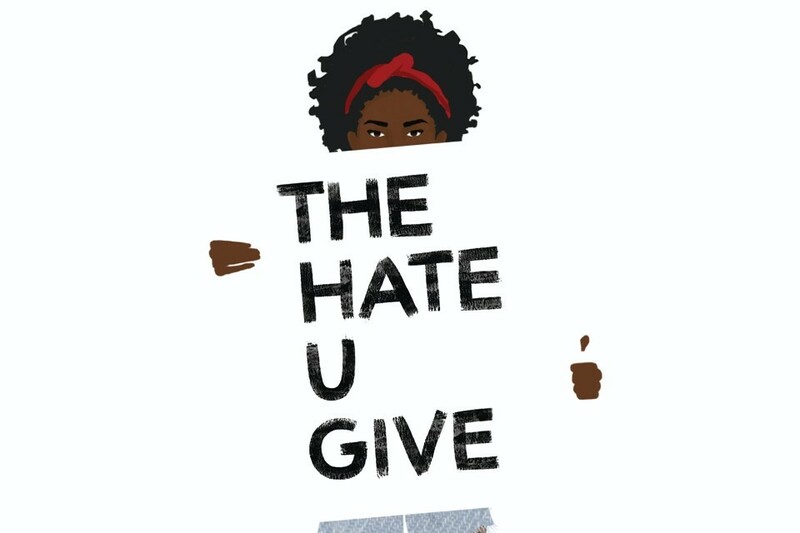 Even though “The Hate U Give” and “On the Come Up” are fiction, they address important topics and can help facilitate complex discussions. Plus, Thomas’ success has also helped inspire young women of color to pursue their literary aspirations, an equally important accomplishment given the dearth of black female writers. Young adult literature has increasingly proven itself a fertile ground for diverse representation, especially in recent years. Becky Albertalli’s “Simon vs. The Homo Sapiens Agenda,” Adam Silvera’s “They Both Die at The End” and Kevin Kwan’s “Crazy Rich Asians” have all joined Thomas’ novels in adding new narratives to the literary world, but Thomas’ work in particular has found a widespread readership. In the coming years, her work will only garner more attention and hopefully help the medium expand its purview. For now though, readers have her “On the Come Up” to look forward to. The book comes out in one week, on Feb. 5, and the world is waiting with bated breath.